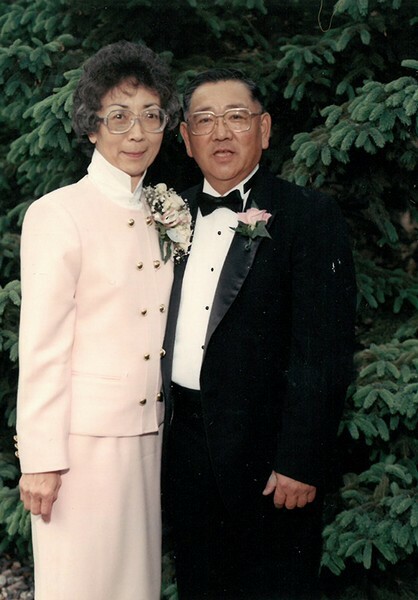 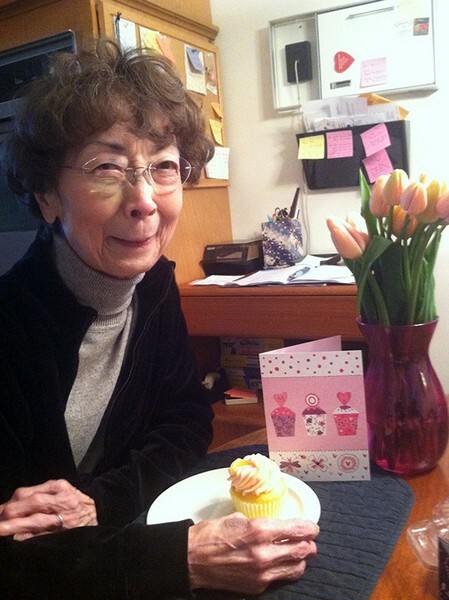 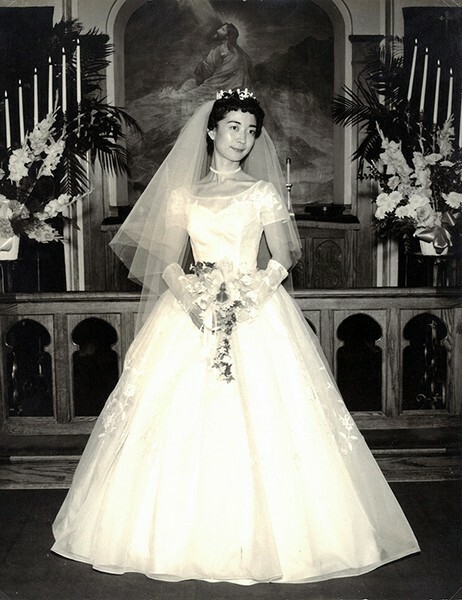 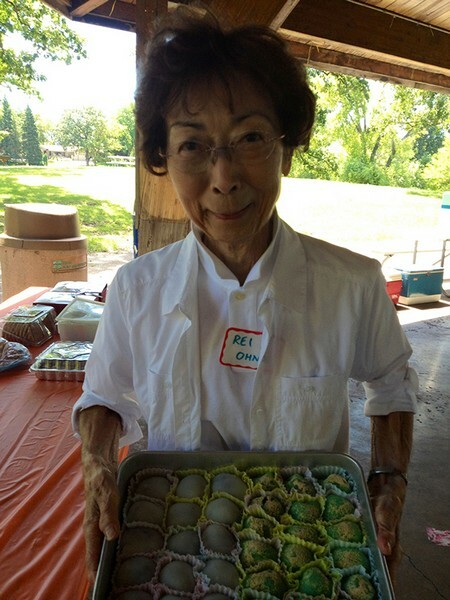 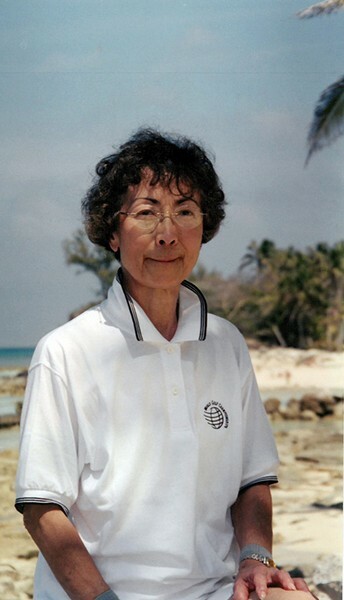 Reiko H. Ohno, age 82, of Bloomington, passed away November 24, 2013. 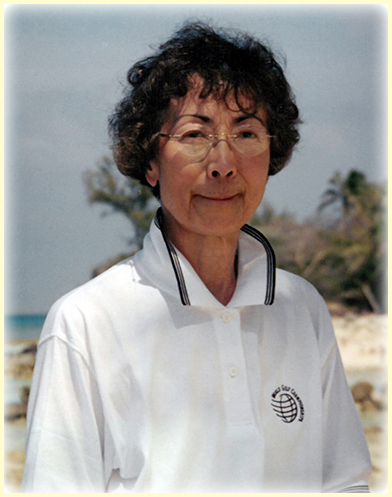 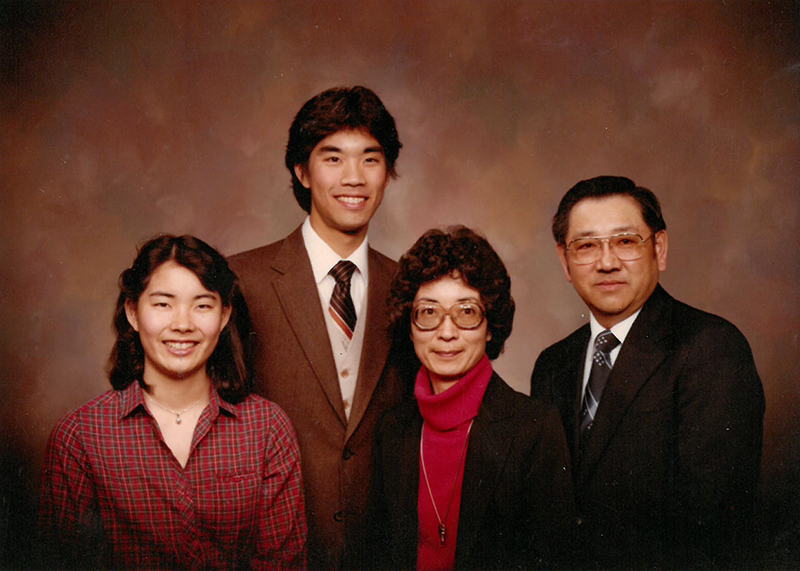 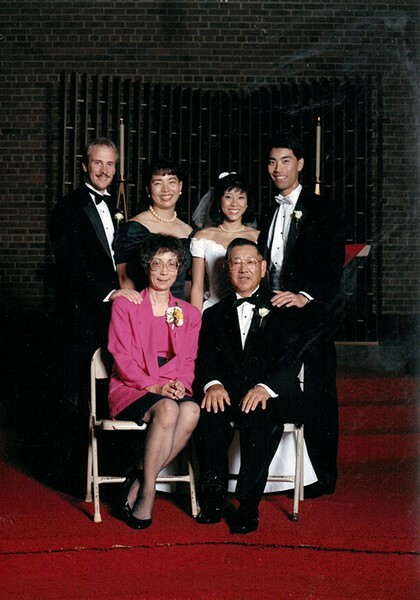 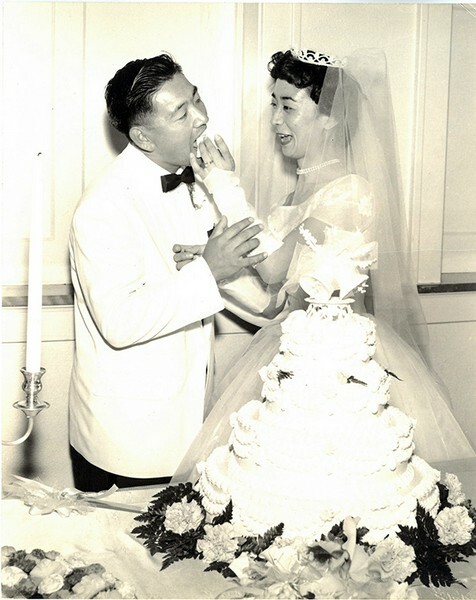 Preceded in death by her husband, Tom; parents, Tadae and Shinae Honda; sisters, Toshiko Iwahashi, Norie "Dixie" Nakamoto, and Nobuko "Dorothy" Tsuboi; brother, Yoshinori "Yosh" Honda. 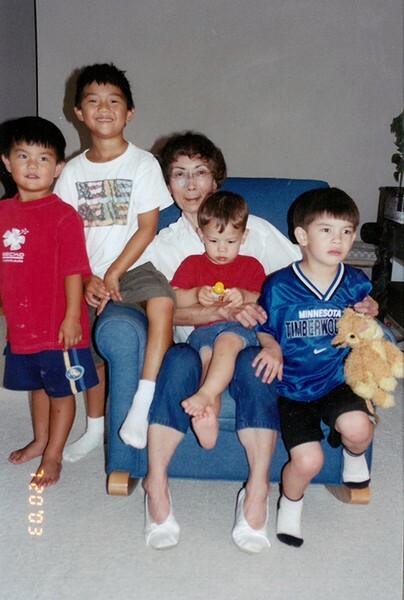 Survived by daughter, Pam (Tim) Dagoberg; son, Rob (Pam) Ohno; grandsons, Erik, Jack, Ben and Sam; many nieces, nephews, other relatives and friends. 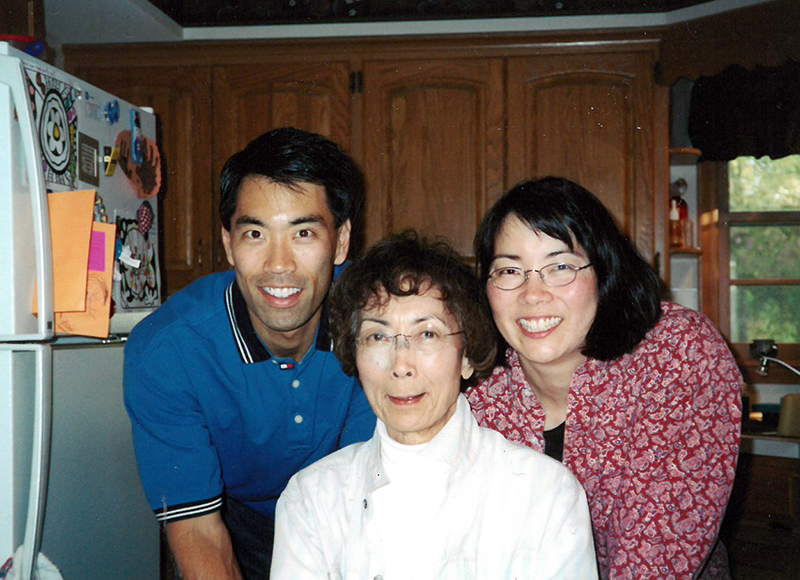 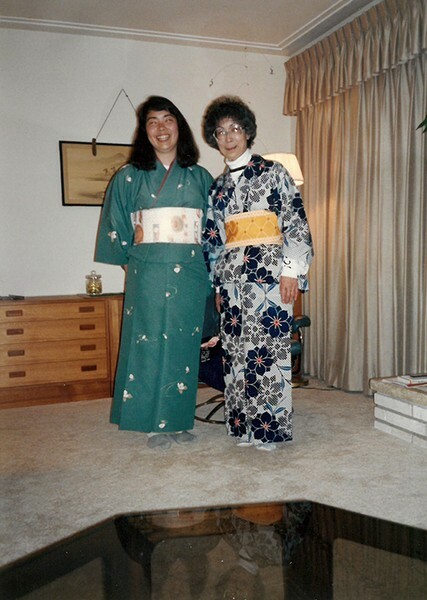 Retired longtime employee of the Bloomington School District, dedicated volunteer for the Japanese American Citizens League, and the Best Mom ever.